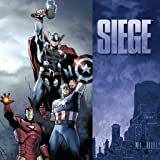 Collects Siege: Captain America #1, Siege: Loki #1, Siege: Secret Warriors #1, Siege: Spider-Man #1, Siege: Young Avengers #1. 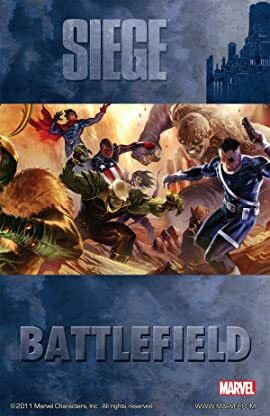 We all know how the Avengers are involved in Siege, now five action-packed stories reveal how Osborn's plan sends shockwaves through the rest of the Marvel Universe. See Spider-Man do battle with Venom. Watch as Wiccan and Patriot are pushed to their limits. Take a journey into the mind of Loki. Learn all about Nick Fury's master plan. And, witness how this event will define the relationship between Bucky Barnes and Steve Rogers!